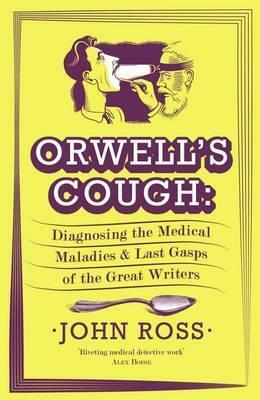 The Book Garden: The Reading Files - What's in a cough? After adventurously going for an upgrade in the Tea & Books Reading Challenge I decided that despite having already reached the highest level in the This isn't Fiction Reading Challenge there's still room to squeeze in a couple non fiction books until the end of the year (and beyond). Thoughts. Are we all wired to believe in the supernatural? Religion or paranormal phenomenon, you name it. 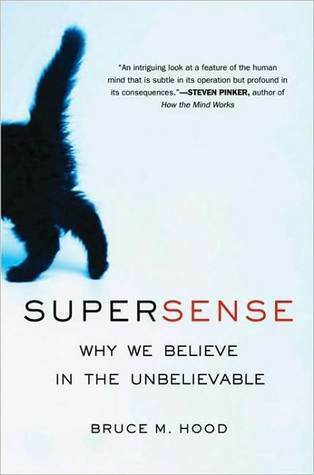 In fact, the author named it "supersense". As intriguing as the topic might be, I found the execution (maybe inevitably) one-sided and inconclusive. However, I do appreciate the food for thought the author provided! Conversation starter. More people would rather wear a cardigan that has been dropped in dog faeces and then washed than one that has also been cleaned but worn by a murderer. Verdict. A half-baked work on the human propensity to believe in the supernatural! Thoughts. As if writing itself didn't pose enough struggles already, I present to you writers and their maladies. Skilfully setting the scene and allowing a unique retrospect view the author offers fascinating insights into what (most likely) killed 'em off and how their ailments influenced their work. Not your typical biography! Book quote. "As I warned you I might do, I intend getting married again when I am once again in the land of the living, if I ever am. I suppose everyone will be horrified, but apart from other considerations I really think I should stay alive longer if I were married." Verdict. A must-read for all bibliophiles (and medicine students who long for an entertaining literary trip through history) !